increase (v.) mid-14c., encresen, “become greater in size or number” (intransitive); late 14c., “cause to grow, enlarge” (transitive), from Latin increscere “to increase, to grow upon, grow over, swell, grow into”. decrease (n.) late 14c., “detriment, harm;” early 15c. as “a becoming less or smaller”. 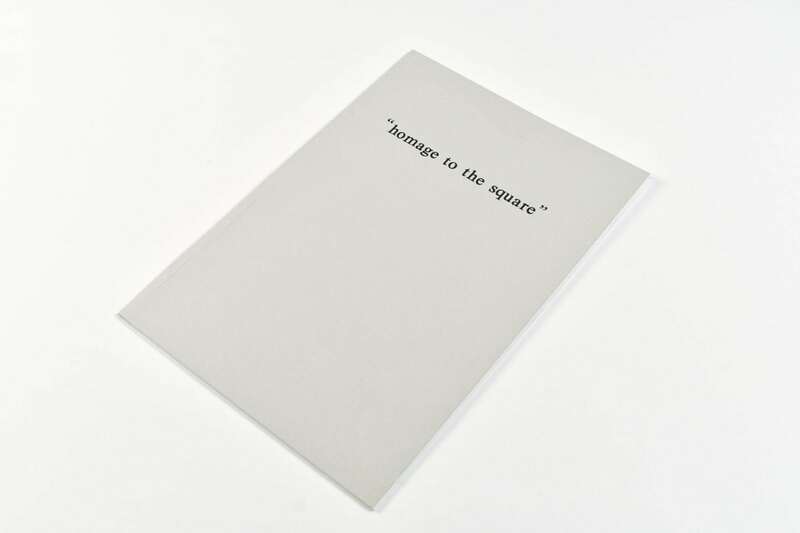 Inspired by Josef Albers work “Homage to the Square”, this book has no beginning and by changing its order it alters its meaning to its antonyme.